Since 1946, our goal has been to ensure the complete satisfaction of every customer, while offering knowledgeable and friendly service at competitive rates. We know that you have a choice of music stores in the area and we appreciate your consideration. Our hope is that you'll feel confident in our ability to meet all of your expectations and know that our customers are always our number one focus. Over the years, we have gained the experience of being able to provide various types of music. However, if you don't see exactly what you're looking for here, please contact us and we will do everything we can to satisfy your needs. 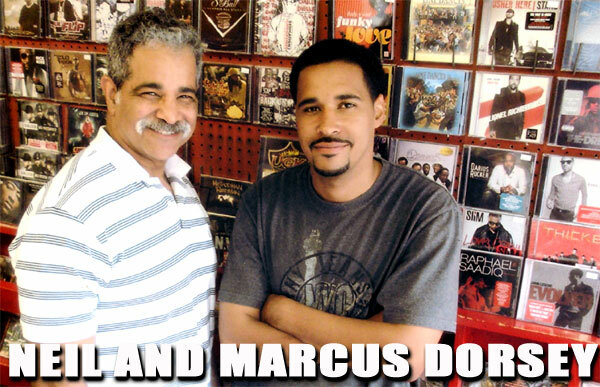 Learn more about our company and how we can show you the Dorsey's Record Shop difference. If you have any questions or comments, please feel free to contact us. We look forward to hearing from you soon. 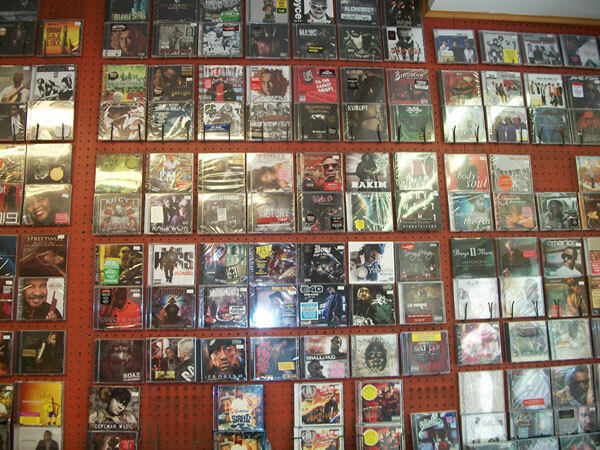 At Dorsey's Record Shop, we ALWAYS have the hottest new music, no matter what your taste. 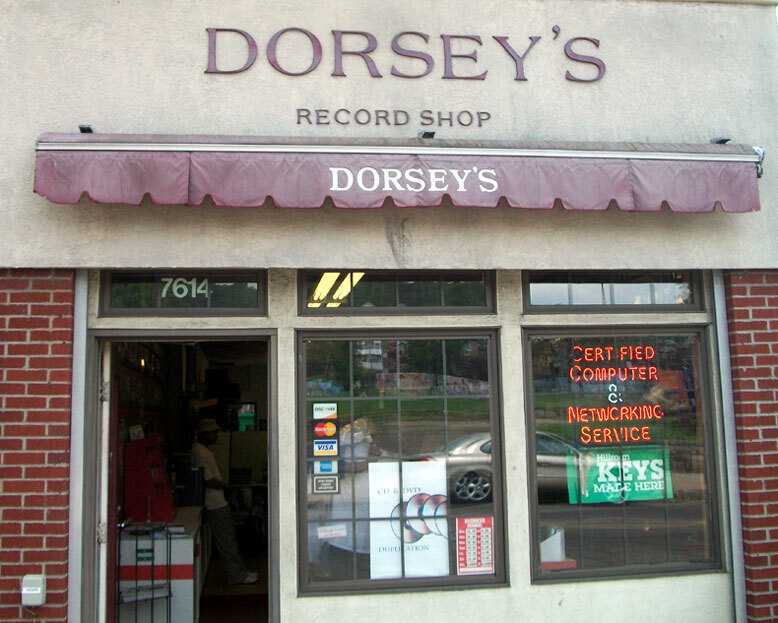 From big names and rising stars, Dorsey's Record Shop has been supplying the Pittsburgh area with music since 1946. 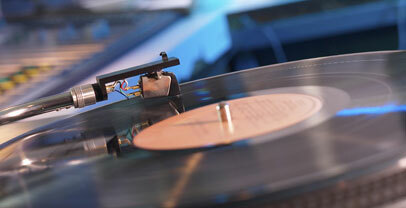 And don't forget - we can turn your old tunes new again, thanks to our special analog-to-digital conversion service. Come see our selection today! with one of the best selections of mainstream and underground R&B, Jazz and Hip-Hop albums in the Pittsburgh area, Dorsey's Record Shop will certainly have something to keep you moving - all day and night! Call or stop by our store at 7614 Frankstown Avenue in Pittsburgh to see for yourself! 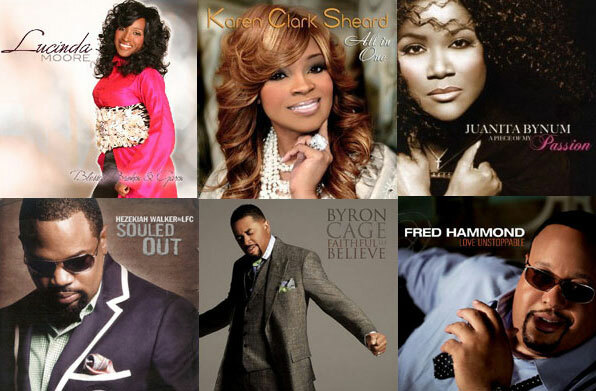 Dorsey's Record Shop has long been the place to find gospel albums and singles, thanks to our very own The Gospel Source. 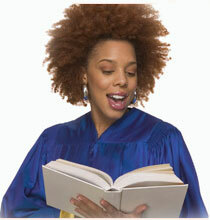 Now we bring our listings online, to help you find your favorite singer, choirs and accomplishment tracks. 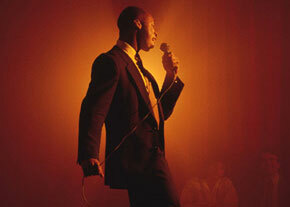 Let these albums reach into your soul - stop by Dorsey's today for real soul music! It's never been easier to take your old LP's and cassettes and covert them into CD's for enjoyment in your car, computer or home! And at Dorsey's Record Shop, we can not only convert all of those old albums you never get a chance to listen to, but we can also help you preserve your memories with VHS-to-DVD high quality conversion! Call or stop by Dorsey's Record Shop today! Do you have a LP that you want to hear in your car? Do you have albums and no turntable to play them on? Do you have albums and cassettes that are no longer available to buy on CD? Do you have VHS tapes that you wanted to transfer to DVD? Call us today, let our experts professionaly tranfer your analog to digital. Convert entire LP's and cassettes or favorite songs from different sources. Service includes jewel case, custom cover design and song listing. Taking the time out of your busy day to fix your computer or deal with network issues can be a real hassle-why not leave it to the experts at Dorsey's to take care of it for you? We offer a wide variety of services, including the preventative steps such as anti-virus installion and spyware removal. 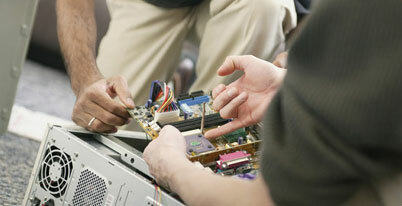 Best of all, we will get your system back to you in a quick and painless manner! Avoid the trouble and bring your computer into Dorsey's today! Do you have more than one PC? Are you getting "low memory" errors? Does your PC have a virus, spyware or adware? Do you need to get your personal files from your old PC to your new one? We pride ourselves on providing professional computer and networking services. Call us today to schedule an appointment for our technicians to evaluate your needs and make the best recommendations for your personal or business technical requirements.